Ellie’s Still Ill Ok, CH+ and F-Art Club projects aim to raise awareness for endometriosis and other long-term health conditions. 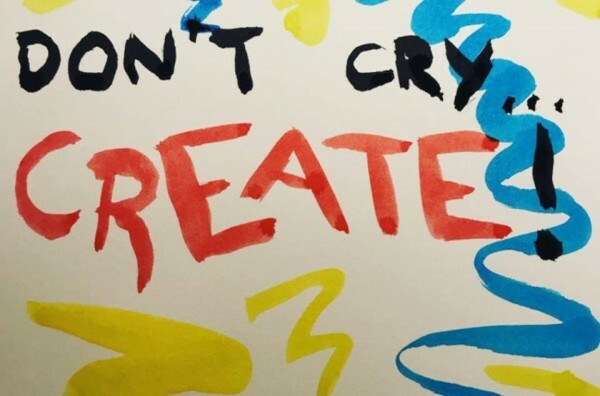 25-year-old Ellie, who was diagnosed with endometriosis at the age of 16, brought to life the ‘Still Ill Ok’, ‘CH+’ sites along with the F-Art club as a way for her to distribute her art and bring awareness to endometriosis. Having already undergone a cervical operation and six laparoscopies, Ellie is currently taking a break from her Masters studies at Salford University as she awaits yet another operation in January. 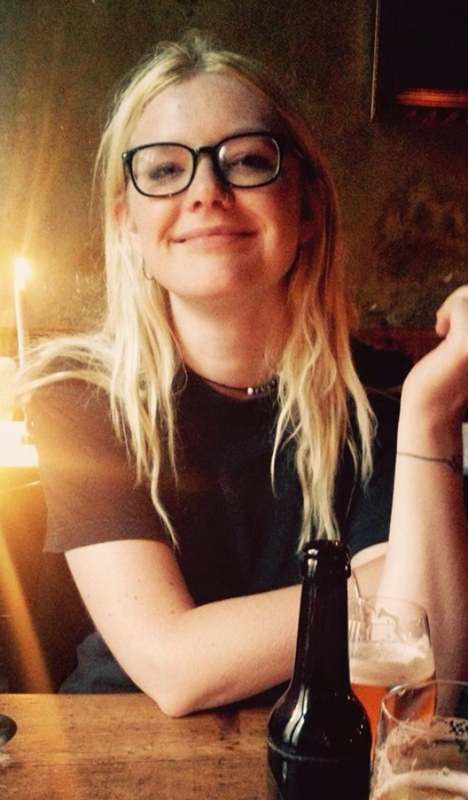 In the meantime Ellie, who has begun studying an online Masters in Psychology with the University of Liverpool, has decided to put her creative talents to work and set-up her two businesses, Still Ill Ok and CH+. Art is something Ellie uses as a coping method for her endometriosis, which at times causes her immense pain and bad flare-ups, a type of therapy to distract her from the chronic condition. Still Ill Ok is a site where Ellie sells her art work, as well as using it to raise awareness for endometriosis. CH+ is an online pop-up shop selling the arts and crafts work for people in and around the area of Chorlton, as Ellie would explain. When Endo Aware met Ellie she mentioned her next endeavour of setting up an arts for wellbeing group. This has now come to fruition and is called F-Art club. Running on a weekly basis at the Dulcimer Bar, Chorlton on Sundays between 2-4pm, F-Art provides the opportunity for people with long-term health problems including those with endometriosis to get creative. Here are the links to Ellie's sites.